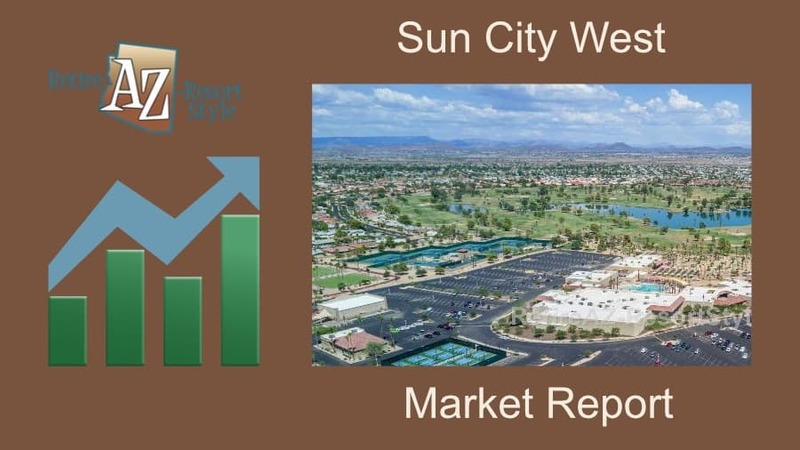 Sun City West Market Report September 2018– The number of homes for sale in Sun City West was at a 2 year low in August with just 80 homes for sale. That’s over -17% less than last year at this time. In July there were just 82 for sale. Regardless of the home shortage, homes are selling with 87 homes that closed in August. 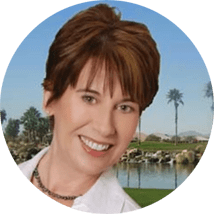 You can expect to see a lot more sellers come into the market in October and November in anticipation of snowbird season. In fact, 12% more new listings came on the market compared to last year already in August. Average days on market was 52 days. Just over a -14% decrease compared to last August. Homes sold on average for 97.3% of asking price. August had just .85 months of inventory. If you remember a balanced market between buyers and sellers is 5 to 6 months of inventory. There are currently 116 homes for sale in September with 55 pending. 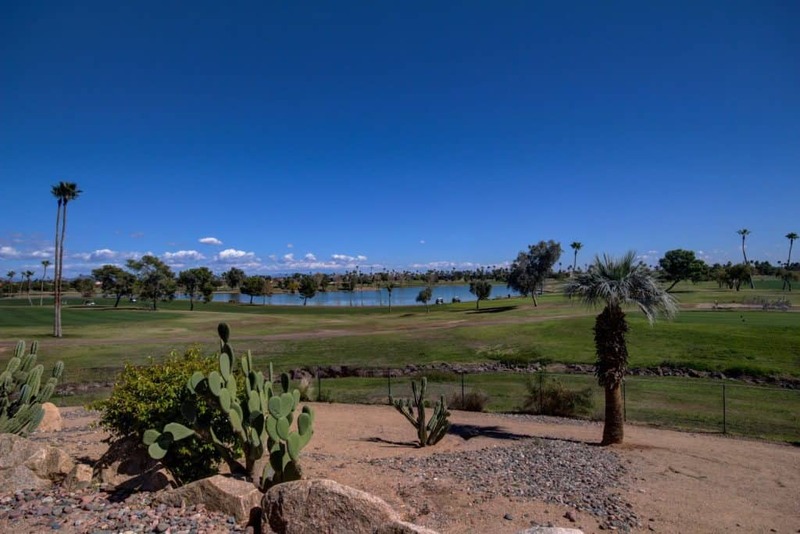 Sun City West home values are up 14.36% over the past 12 months with a median sale price of $227,000 compared to $198,500 last year at this time. Over this 12 month period, average days on market are 49 days with month’s inventory at 1.33 months. That almost a 13% drop for both. Over the last year, 921 homes have sold compared to 947 last year at this time. Take Away: Homes are selling, home values are up and inventory is very low. 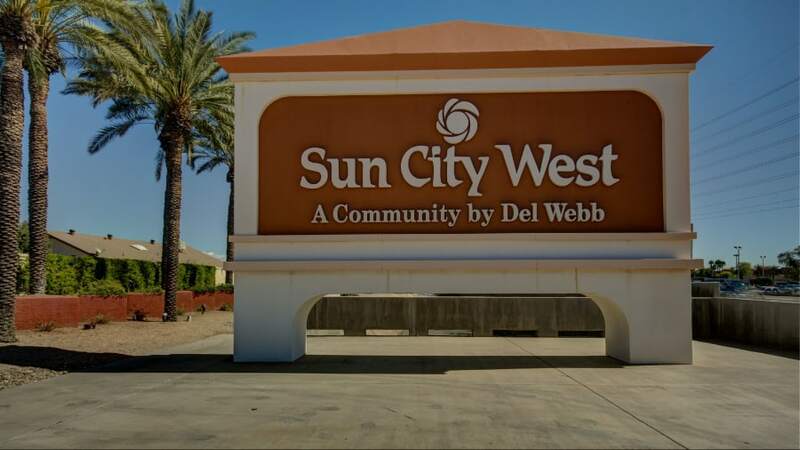 Sun City West is in a Strong Seller Market. 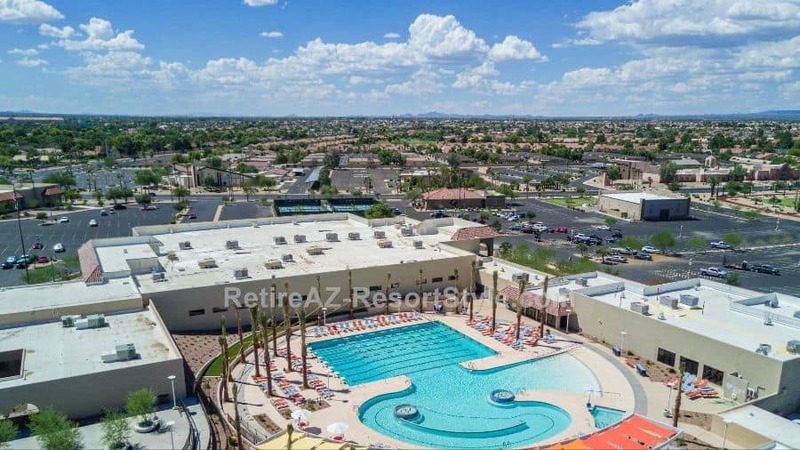 Thinking of buying or selling a home in Sun City West? Keep updated with a handwritten monthly Market Report sent to your email. Please sign up below.